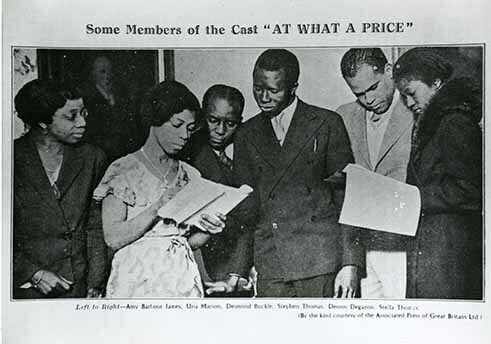 Cast members of "At What A Price"
In January 1926, Dunbar T. Wint (a former schoolmaster) gave Marson a job as assistant editor on his socio-political - monthly journal, 'The Jamaica Critic'. While working for the Jamaica Critic she learned about journalism and picked up some knowledge about magazine publishing. In 1928 she founded The Cosmopolitan magazine and was the editor and publisher. The magazine aired feminist views, literary and cultural topics and a range of social issues. Marson is generally regarded as Jamaica’s first female editor-publisher. The Cosmopolitan published profiles of female musicians, reports of women’s conferences, difficulties encountered by higglers, single mothers, the unemployed etc. The content of the magazine also featured works from members of the Jamaica Poetry League and literature from persons such as Florence Nightingale, Josephine Butler, Emily Davies & Clare McFarlane. 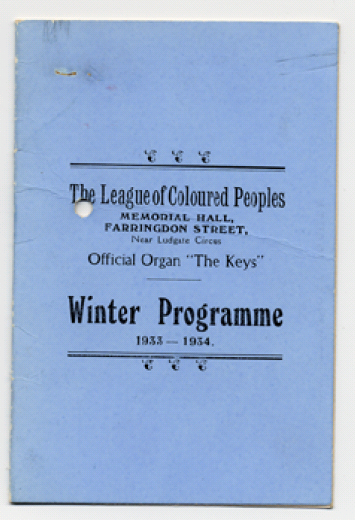 This “Indispensable Magazine” was the official organ of the Jamaica Stenographers’ Association, an organization of which she was a founding member and secretary. The Cosmopolitan magazine was revamped in February 1931 under the new name 'New Cosmopolitan.' Aimee Webster, who was also working at the Jamaica Times, came on as co-editor. 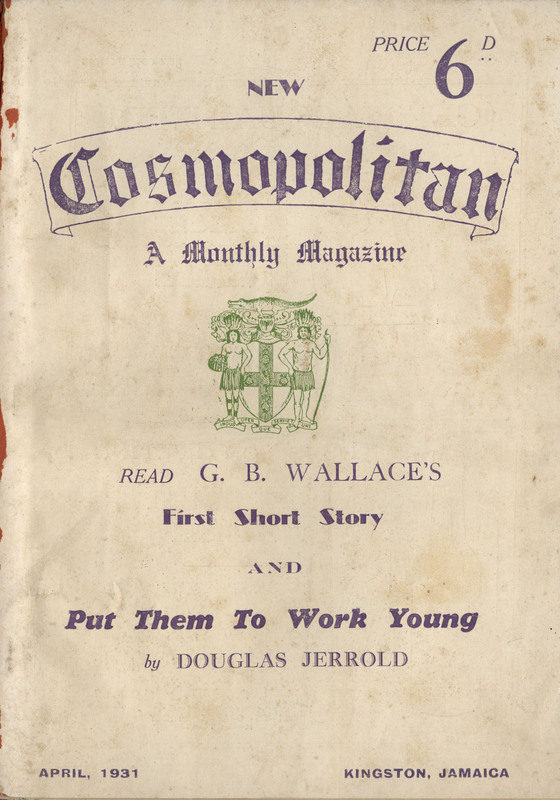 The New Cosmopolitan magazine ended its run in April 1931 due to economic constraints. Una Marson compiled her first poetry collection titled Tropic Reveries in 1930; it contained lyrics, sonnets and miscellaneous poems. In 1930 she was awarded the Silver Musgrave medal from the Institute of Jamaica for her literary work. Heights and Depths, her second collection of poetry was published in 1931 Her first play, At What a Price was written in the summer of 1931. It examined relations between the sexes in a male-dominated society. 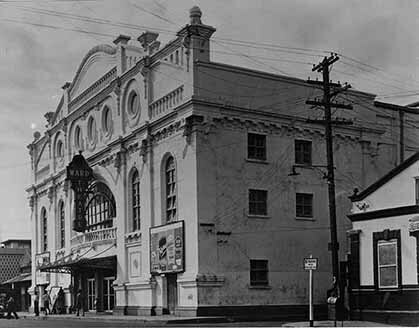 The play was first staged at Ward Theatre on Saturday June 11, 1932 and had subsequent stagings including at the Scala Theatre in London in 1934. In 1932 she lectured periodically at the Commonwealth Institute (formerly the Imperial Institute) in Kensington, London. Later in 1932, she travelled to England where she worked as Assistant Secretary to the League of Coloured Peoples from 1933-1935.